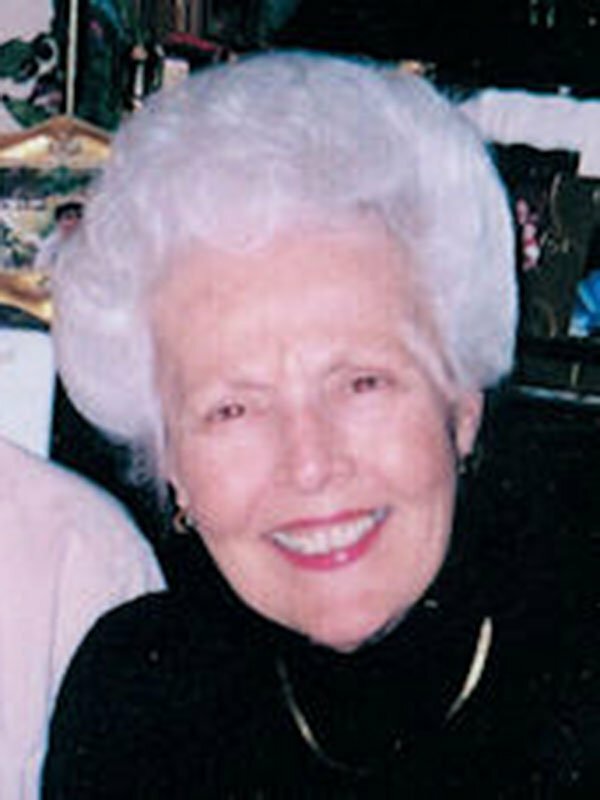 Joanne Holloway Hartsfield, 86, passed away peacefully August 6, 2016 surrounded by her family. She was preceded in death by her husband of 65 years, J.C. She is survived by her sister, Joyce Simpson of Clarksdale, MS; three daughters, Patricia Wharton, Barbara Bond and Carol Fairchild; son Alan Hartsfield, owner of J.C. Hartsfield Company; and seven grandchildren. Graduate of Nicholas Blackwell/Bartlett High School Class of 1948. In the early years in Frayser she was secretary at Ardmore Baptist Church and long time PTA president at Grandview Height Elementary School. Also secretary and bookkeeper at J.C.Hartsfield Company. They were active members of Ardmore Baptist Church and Scenic Hills Baptist before retiring to Walls, MS where they attended First Baptist Horn Lake, where she taught Sunday School for 20+ years. The family will receive friends for a visitation Tuesday, August 9 from 5-7:30 p.m. in celebration of her life as a devoted wife and loving Mom. Funeral services will be Wednesday, August 10 with visitation at 10 a.m. followed by service at 11 a.m. all at Twin Oaks Funeral Home in Southaven, MS.
She was the best Sunday School teacher I ever had, and always there when needed. Now it takes three teachers to take her place. May she rest in peace. We will never forget our Aunt Joanne. What a kind and loving lady she was. The last time we saw her was in 1999 at our wedding and what a time we all had. Since she was my moms sister in law, we tried to see each other as often as we could being from AZ and they were in TN. She always made us feel welcome and fed us well. What a true southern belle she was. I know JC, Rubye, Ruth and others were there to meet her as she entered heaven to be with her lord and savior Jesus Christ. Our condolences to the whole Hartsfield clan as she will be missed by all. Sending prayers to the family of our Aunt Joanne – she was the role model for a perfect Lady ….. always gracious and looked like she just stepped our of Vogue. We have wonderful memories – you will be missed. God Bless.